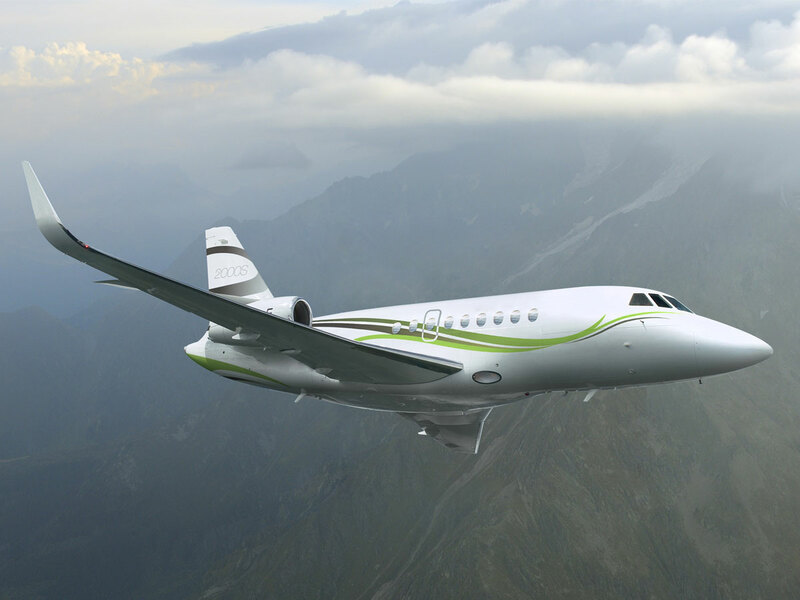 Starting from the strong foundation of the Falcon 2000, one of the most popular Falcons ever, the creation of the Falcon 2000S emerged. 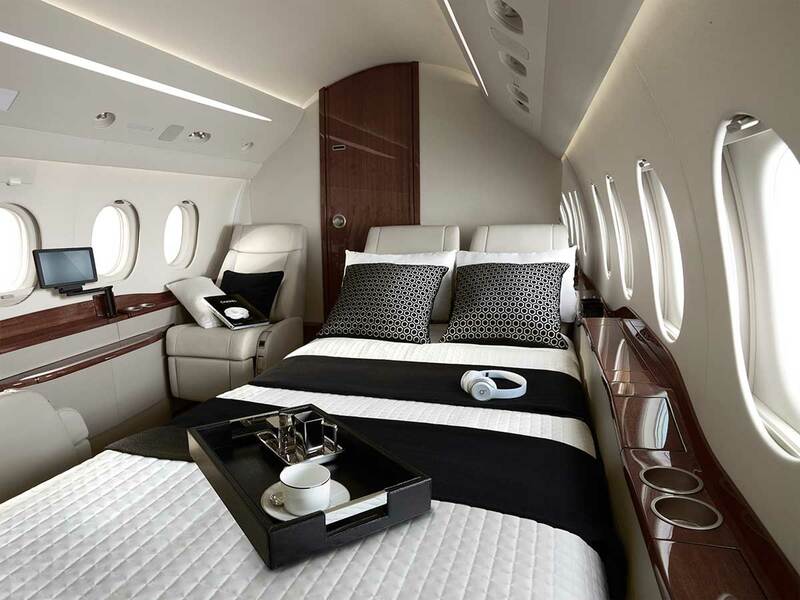 Satisfying all requirements of modern business jet travel, the Falcon 2000S is powerful, elegant, and efficient. 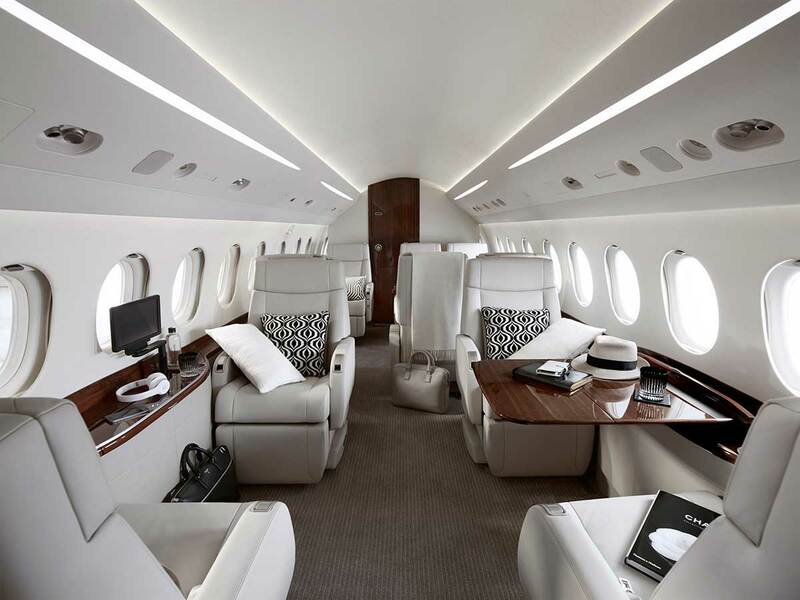 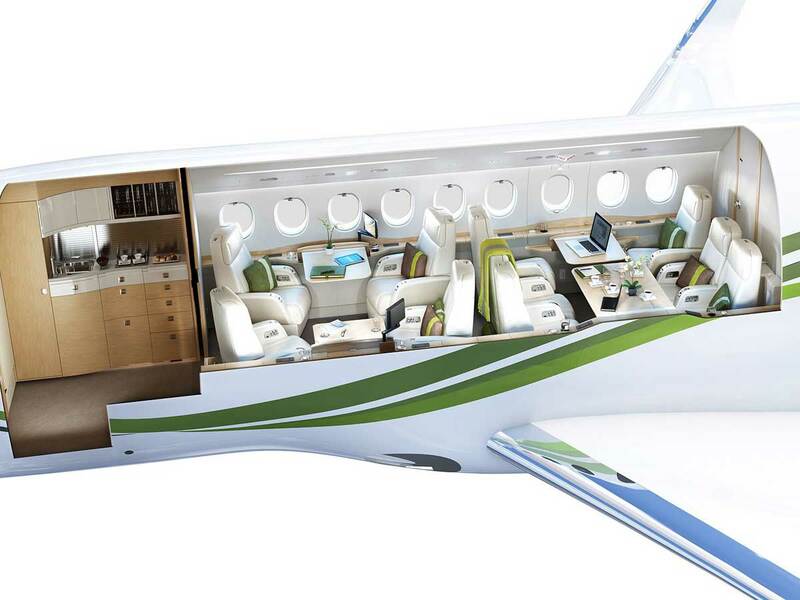 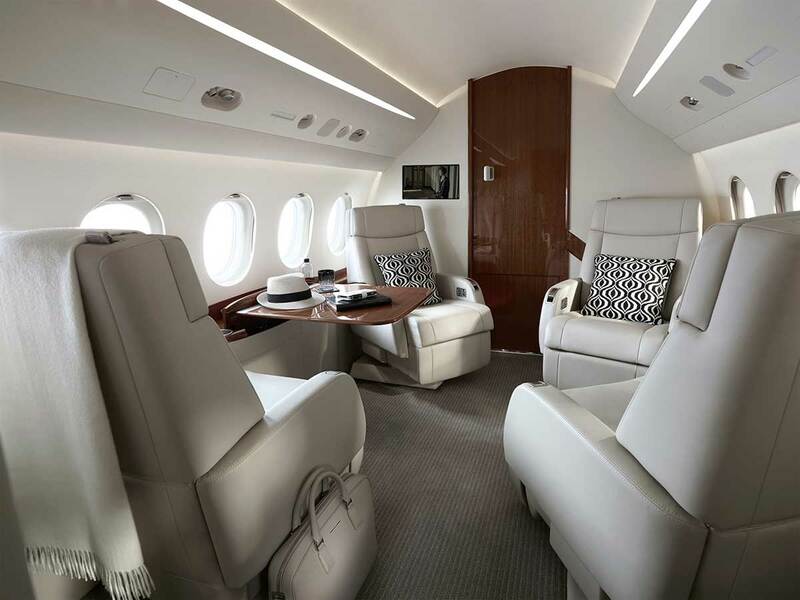 This is a jet that brings comfort within its eight-hour flight range.